Every year, Apple debuts a new version of iOS in beta form. Every year, you get excited and want to test it before it's ready for public consumption. Every year, you will regret doing so. 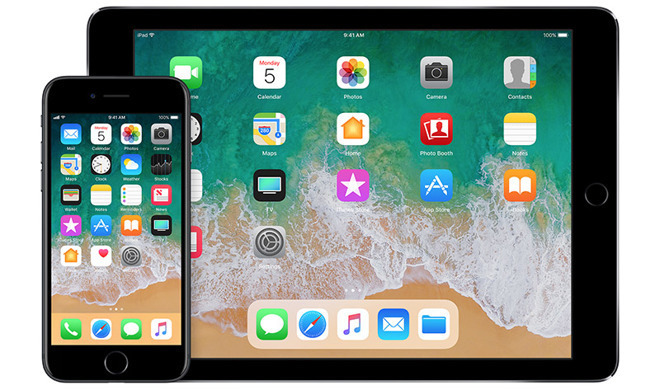 The first beta of iOS 11 launched on Monday for iPhone and iPad (and the sixth-generation iPod touch as well, if we're being thorough). It's pretty neat! AppleInsider staff uses iOS 11 on older, secondary, or nonessential device —because it crashes. It's also not ready for primetime. 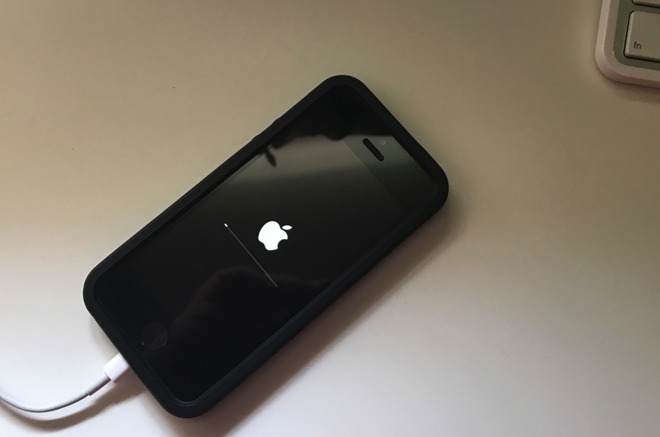 Every year, AppleInsider sees the horror stories from near-sighted users who, in a moment of pure excitement over a software overhaul, regrettably installed a new beta on their iPhone. "How do I downgrade?" they want to know. The first beta of iOS 11 is, thus far, for developers only. A public beta will launch later this month, and perhaps that version will be less buggy, but you should still wait. AppleInsider staff has been testing iOS 11 for a few days, and all of us have installed it on older, secondary, or nonessential devices. For good reason —it crashes. Just today, my iPhone randomly reset as I was removing items from Control Center for a story. Inexplicably, my 12.9-inch iPad Pro actually loses power when it's charging on my Logitech Smart Connector dock. Copy and paste is completely nonfunctional on my iPhone 6s. 3D Touch to invoke app switcher does not work at all. All of this is fine. It's a beta. I was prepared. Most users who haphazardly install betas, however, don't seem to realize or expect this. And then they're in a world of hurt when their iPhone becomes problematic to the point of being potentially unusable. Things are a little better on the Mac. There, you could install macOS 10.13 High Sierra to a partition, and keep your regular macOS 10.12 Sierra install separate and buttery smooth. If you know how to do that (and you have a developer account required for the first beta), have fun playing around. You'd better put it on a partition, too. We're using a 2015 MacBook Pro to test it out, and we had to pull the drive and format it in an external enclosure on a machine without the beta installed to recover the drive after a particularly nasty crash. For now, that machine is fine, but we're keeping a wary eye on it. Things are way worse on the Apple Watch. There, you simply cannot downgrade from the watchOS 4 beta to watchOS 3. If your watch gives you problems and you want to roll back the software, you have to actually mail it in to Apple and get it replaced. Just don't. Whether you're eyeing iOS 11, macOS High Sierra, or watchOS 4, please take our word for it and do not install it on a mission-critical machine intended for everyday use. You'll regret it. If you made the shameful mistake of updating to iOS 11 already on your primary iPhone, and you inevitably regret your decision and want to roll it back to iOS 10, you can visit ipsw.me and find your model number to download the appropriate install file. Then you'll need to disable Find My iPhone, put your device into DFU mode, and queue up iTunes on your Mac or PC to select "Restore and Update," installing the latest publicly available version of iOS. But really, don't let it come to that. Because now you know better.